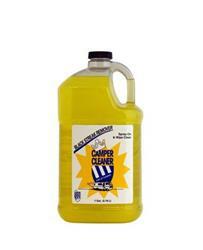 The ultimate multi-purpose cleaner and black streak remover. Spray on and wipe off those black streaks with ease and never power-wash your RV again! Priced each.